NR Bates was born in London, grew up in Wales, and lived in Canada and Bermuda. He shares his life with his wife and his house with seven cats, one dog and the subtropical wildlife of lizards, wolf spiders and ant colonies that seek out a better life indoors. He is an oceanographer and scientist, and has published more than one hundred and thirty scientific papers on ocean chemistry, climate change and ocean acidification. 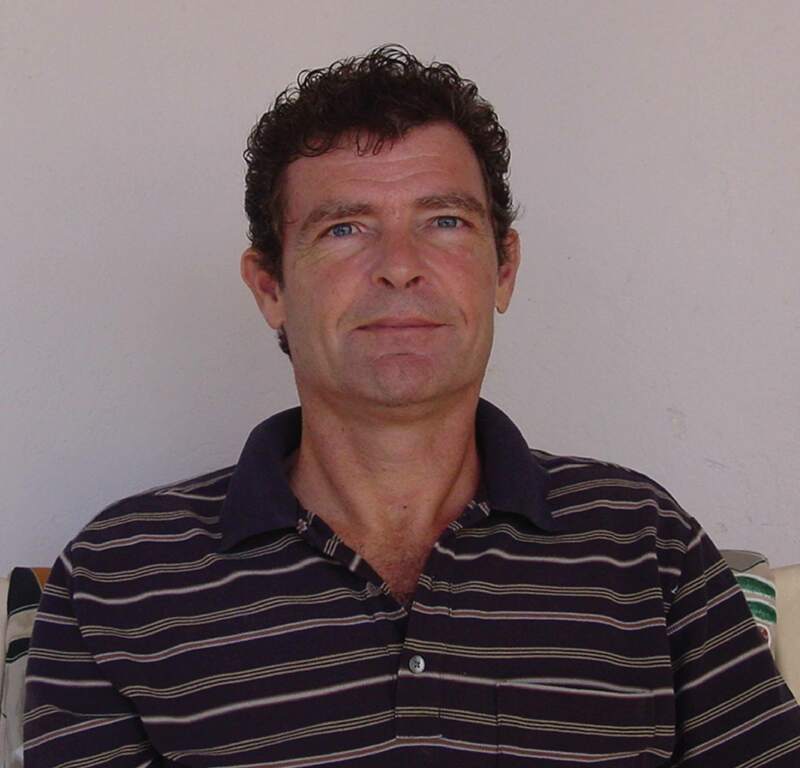 He is a Senior Scientist at the Bermuda Institute of Ocean Sciences and Professor of Ocean Biogeochemistry at the University of Southampton, UK. His novels focus on epic fantasy and magic realism, and inspired by his deep love of the ocean and environmental sciences. 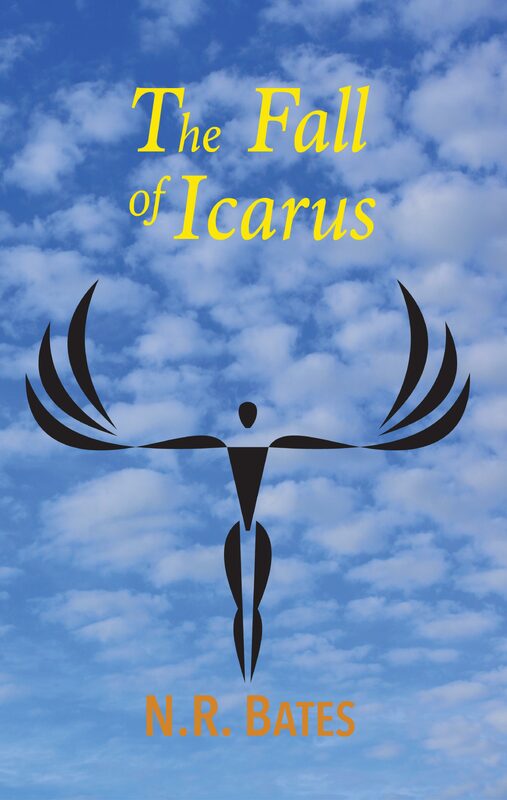 I won “Then Fall Of Icarus” and the l understand you need my e-mail. It’s bree62@outlook.com. Can’t wait to read it!